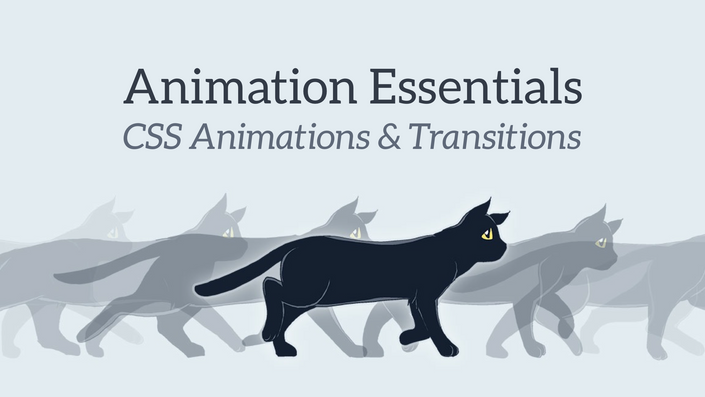 Master CSS Animations and Transitions quickly... with cats! Join web animations expert Rachel Nabors on this essential and fun deep dive into the exciting world of CSS Animations and Transitions. Need some help? Hands-on assistance is a click away. Includes one online office hour with Rachel. In addition to the course, this plan comes with one hour of office hours with Rachel. You need specific advice. Let me help. Includes 2 hours of consulting. In addition to the course, this plan comes with 2 hours of consulting with Rachel Nabors, a $429 value.